Everyday firefighters, police officers and other emergency personnel help those in need. 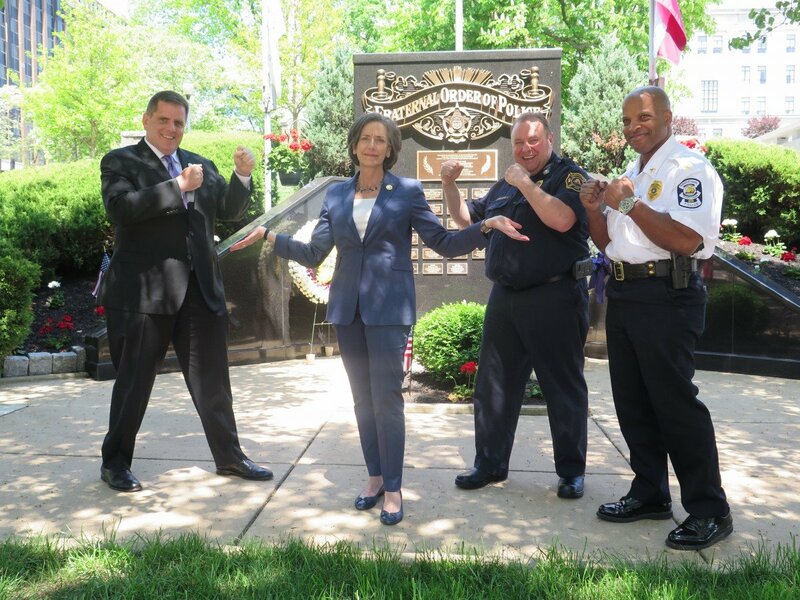 Respond to the call and help make a difference in our community by donating blood in honor Norristown Municipality at our American Red Cross Battle of the Badges blood drive on Tuesday, June 12th 9:00am – 7:00pm. Battle of the Badges is a friendly competition among first responders to see who can recruit the most blood donors from their communities. On June 12th we will be competing against our friends at the Montgomery County Sheriff’s Office.